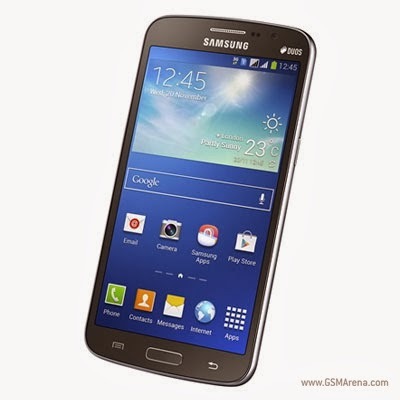 Not a fan of white paint jobs on cell phones, but have you had your eyes on the Galaxy Grand 2? 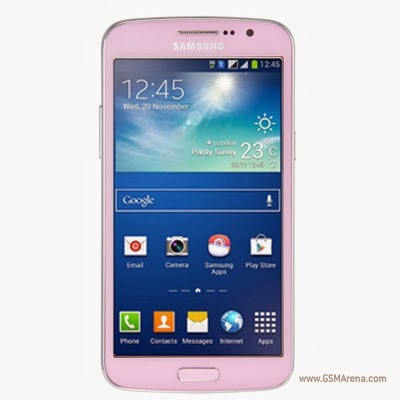 Well if you're in India, then you're in luck, Samsung has launched the phone in Pink and Black variants. You can buy the Black version right now, but if you wanted to rock a pink Android handset, then you're going to have to wait a little while longer, as it's not yet available. The Grand 2 retails for $365, and improves upon the original Grand in a lot of ways. Here's a recap of the phone's specs: you'll get a 5.25” HD display, 1.2GHz quad-core CPU, 1.5GB RAM, 8GB internal storage with a microSD card slot, a 2,600 mAh battery, 8MP primary camera with a 1.9MP front-facing unit, 3G connectivity and Bluetooth 4.0. The Grand 2 is also a dual-sim phone, and this is where most of the devices appeal lies. Are you excited to try to Grand 2 out in any of these new colors?